My family loves sandwiches. I normally prefer turkey but my husband loves roast beef. 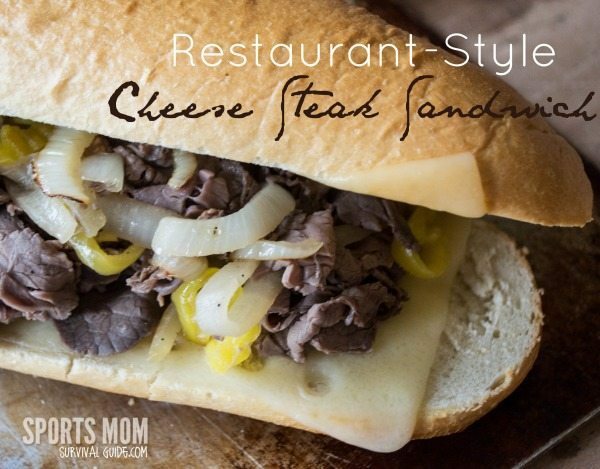 A few years ago my sister-in-law introduced us to these cheese steak sandwiches, and I have to admit that now I would probably choose this over a turkey club! 😉 Not only are these sandwiches delicious, they are super easy to make. 1. Start by heating the pan on medium heat. Then drizzle the olive oil around the pan. 4. While the meat is warming up, place the sliced cheese down the inside of the bread. Then place under your oven’s broiler for just a minute or two to melt the cheese. This happens pretty fast, so make sure to watch it. 5. When the cheese is melted, add the meat and onions. 6. Slice up sandwiches and ENJOY! OK, so I have a feeling some of you might throw up your arms and tell me how expensive roast beef is from the deli. 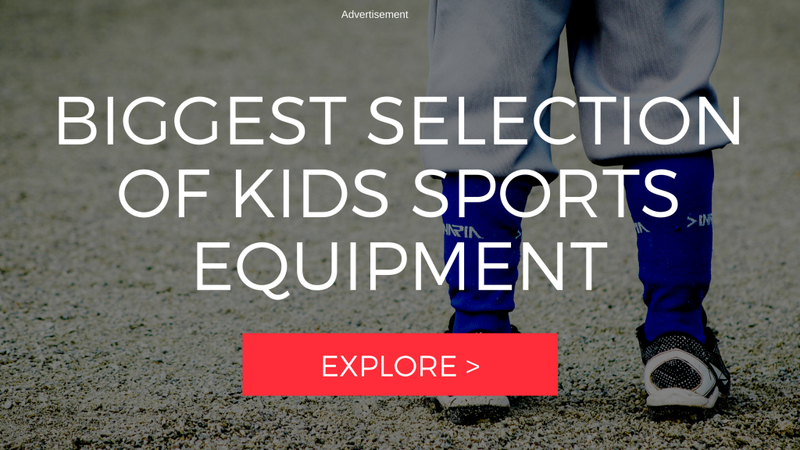 I get it… it’s not cheap. BUT if you compare what you will spend for a pound of meat (maybe a little more depending on the size of your family) compared to taking everyone out for sandwiches it’s a LOT cheaper. For a couple of variations: use bread from a local deli (Did you read our post about Jimmy John’s bread?) or slow cook your own roast. These sandwiches are so good that they taste like you ordered take-out! !